Protect & Serve… And Look Good Doing It! 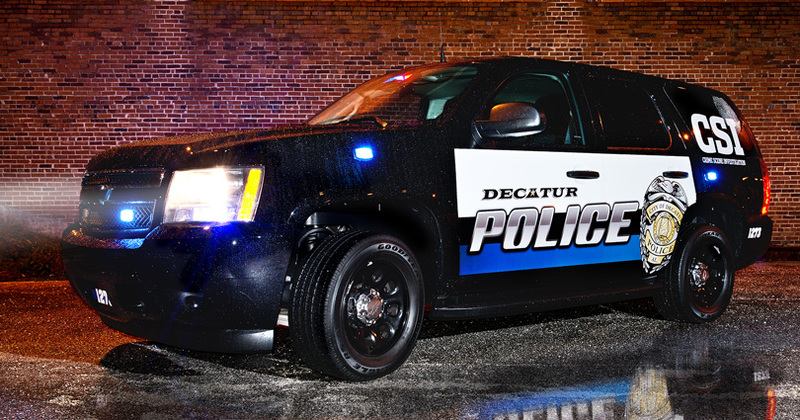 Having driven predominantly solid white cruisers for more than 12 years, the Decatur Police Department (DPD) decided it was time for a brand overhaul. With the addition of several new vehicles, the timing seemed right. 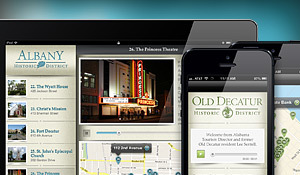 That’s where McWhorter Communications comes in. 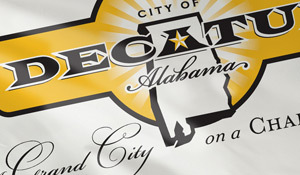 Based on feedback from the DPD officers, the final art was selected for its unique combination of modern edginess with a traditional black and white color scheme. The overall theme the McComm Group used for the new vehicles was based on the symbolic “thin blue line” which represents the police as a force standing between good and evil. 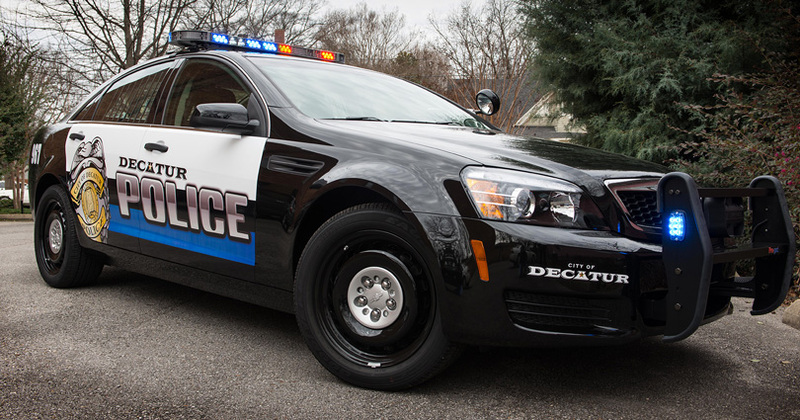 Couple that with the sweeping graphic of the official DPD badge and you get a “mean-looking” cruiser that conveys the officer’s authority and commands attention. Not only was designing this vehicle fun, so was shooting this photo. For a cool behind-the-scenes look at how this shoot happened visit, check out our Facebook page. The next time “The Bandit” passes through Alabama, he’d better be on the lookout for this ride. Created for the Decatur Police Department’s Crime Scene Investigation Unit, this Tahoe is turning as many heads as it is turning up clues. Freshly lettered, this bad boy has the boys in blue fighting over who gets to drive it. Not only does it look fast — it is fast! It was reported that an officer pushed a similar one up to 160 mph in a test (note that the speedometer only goes up to 160). 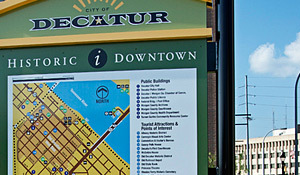 The Decatur Police Department has one of the most public-oriented roles in the city. And their marketing needs are unique, particularly when it comes to recruiting new officers. To help them compete with larger cities in the region to get the best and the brightest, the McComm Group worked with the chief and his leadership team to develop a recruitment brochure and web site. Geared to new recruits, the site features edgy graphics and photos that fit that audience.